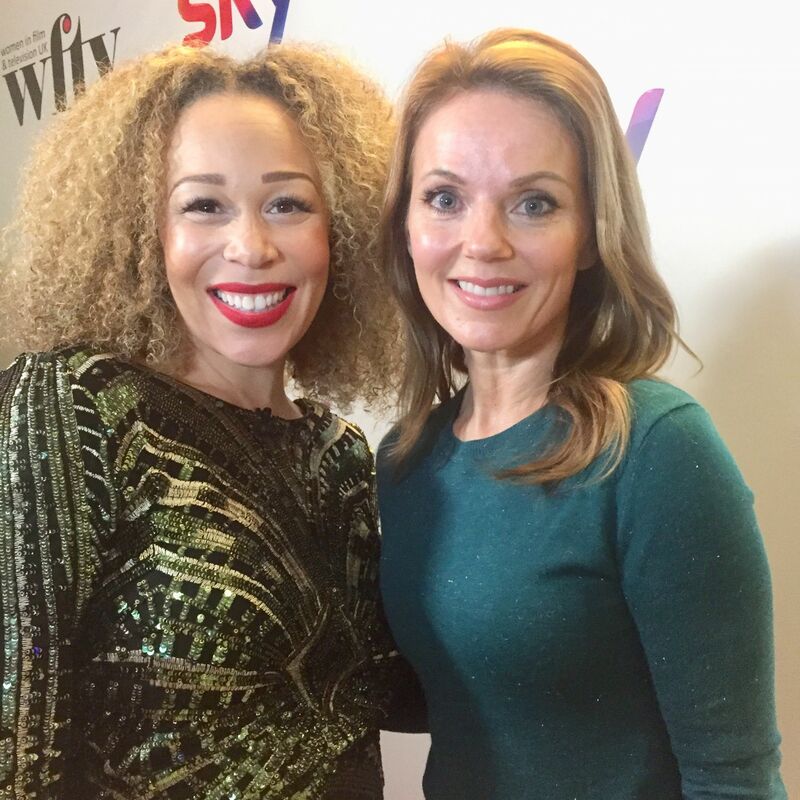 On December 1st, I had the honour of interviewing some of the most inspirational and talented women who work in the British Film & Television industry for the Women in Film & Television Network. The energy at this annual star-studded event was absolutely electric, as a diverse range of actresses, producers, filmmakers and crew came together to celebrate each other and their outstanding achievements. 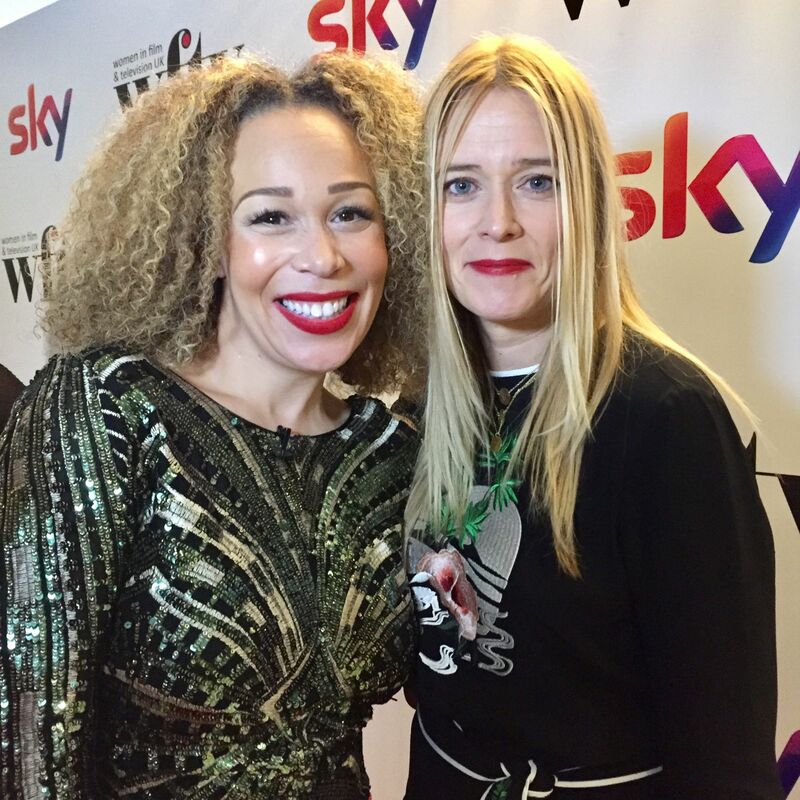 Following the shocking #MeToo revelations and allegations of sexual abuse, which have rocked the industry on both sides of the Atlantic, the WFTV awards couldn’t have been at a more necessary time for women of all backgrounds to come together, defiant and united. 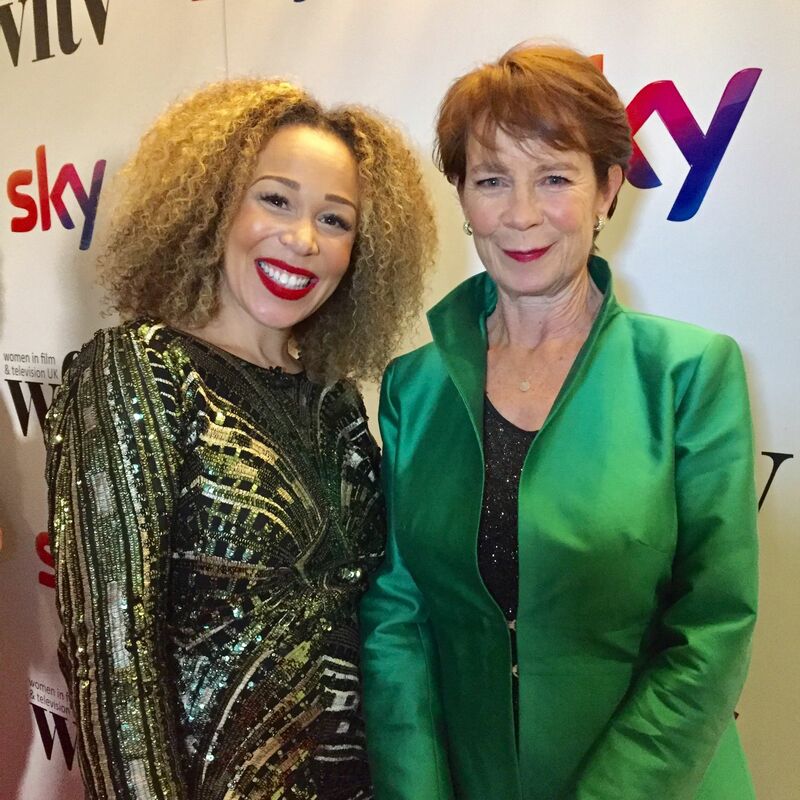 I cannot tell you what an honour it was to interview so many inspirational women who are paving the way for a safer and fairer future for women to work and thrive, in the film and television industry. The future feels most definitely female and I couldn’t be more excited about it! This is the moment when we must speak up, support one another, stand up for what we believe in and for what we will not tolerate and together, we can build a better, brighter future for everyone and most importantly, future generations of women to thrive.